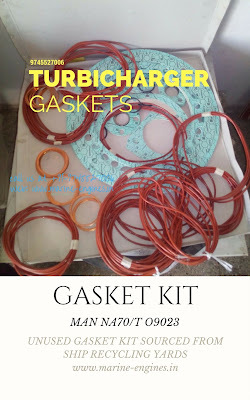 Available in stock gasket kit for turbocharger as per details below. 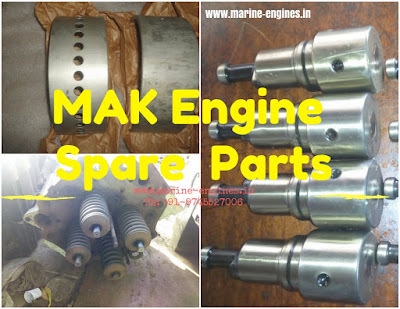 All spares parts and equipments are sourced from ship breaking yards and are genuine original parts. For any of your requirement for Turbocharger, spare parts and repair kits, do contact us. 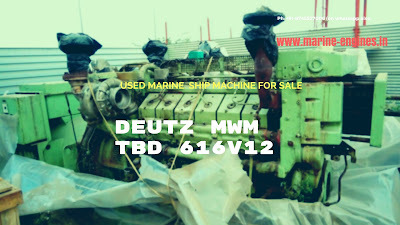 MAN Marine Engine Turbocharger Spare Parts available in stock. We also supply Turbocharger for all types marine motors and ship main engine. We provide services of overhauling of all types of Ship Machine, Auxiliary Engine, Main Engine and other engine room equipments. 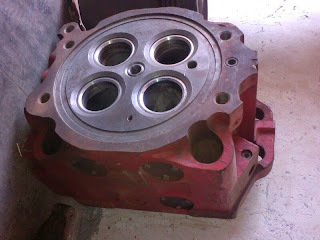 Repair / Replacement of crankshaft, calibration of main and auxiliary engine. Deck Equipment and Machinery repair / handling and maintenance. 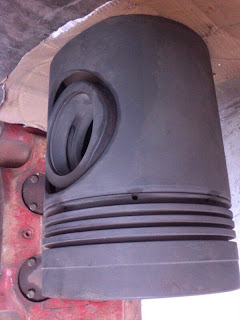 Repair and replacement of Windlass, winches, hydraulic equipments of hatch covers etc. 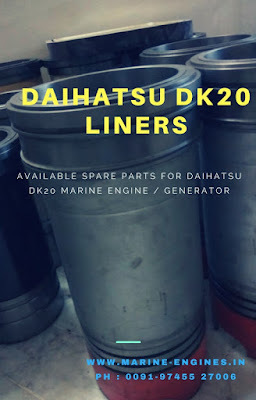 The staff and technical professional provided by us are registered and carry valid documents / licenses for operating and handling ship machinery overhauling job works. All your enquiries are invited with complete details / specification of the job work, location and dates. 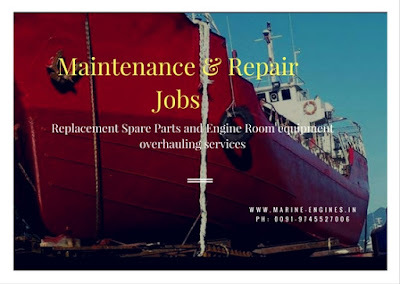 Ship Machine Repair Job Workshop available for repair and maintenance of all type ship engine, ship deck machinery and engine room equipments. 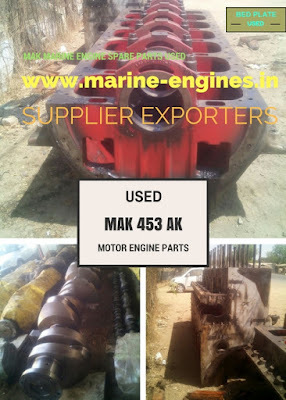 Suppliers of used recondition ship machinery spare part and repair job work.